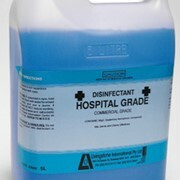 One Step Hospital Grade Disinfectant Cleaner. 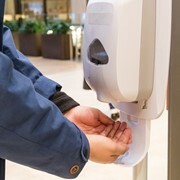 Effective against C. diff spores. 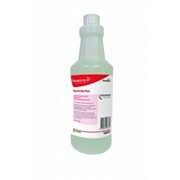 Formulated by AHP® Hydrogen Peroxide Technology to deliver fast, effective disinfection and cleaning performance. 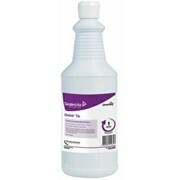 Ready to use wipes (20.32 x 22.86cm). 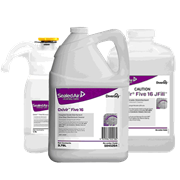 Effective against clostridium difficile, clostridium sporogenes and bacillus subtilis. 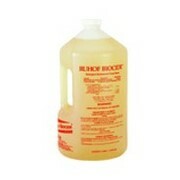 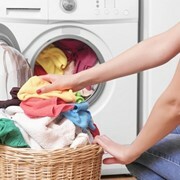 Non-irritant, non-corrosive, non-bleaching, non-rinsing AHP formula. 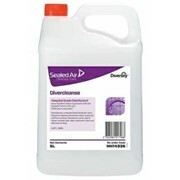 Active ingredient, Hydrogen peroxide bio-degrades into oxygen and water. 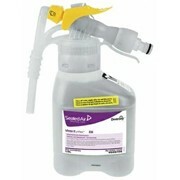 For use on hard, non-porous surfaces found in hospitals and other medical establishments. 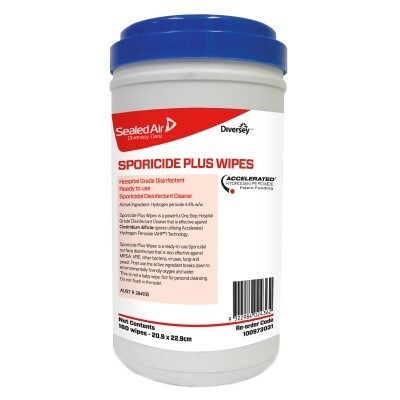 For more information on Sporicide Plus Wipes disinfectant cleaner, please call or use the MedicalSearch email form for a direct reply.